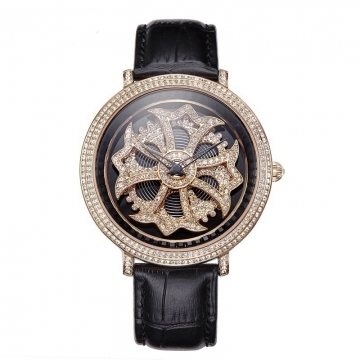 Women’s fashion watch that blings all the way with its moving dial face. High quality leather strap wrist watches. Davena Watch with certified Swarovski Elements Crystals. Choose from Silver or Gold colour. 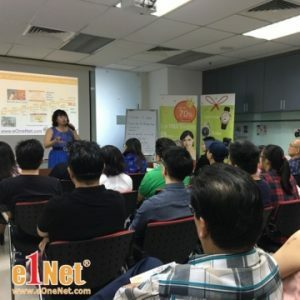 Best-selling online marketing seminar for those who want to start an online business from scratch but no idea, or have a website but need more global sales. 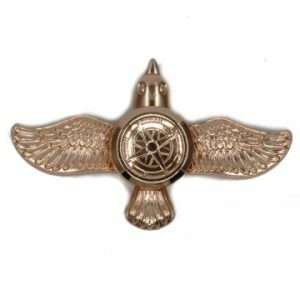 Discounts up to 97%. Choose various dates. 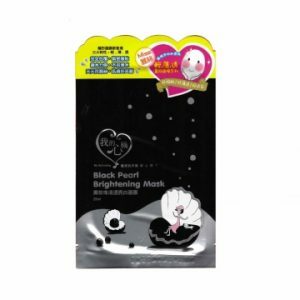 Imported Facial mask 1 piece worth RM10. Only 1 unit per member and offer for 1st 10 Only. Hydrate to keep lines and wrinkles away. Random type of mask will be delivered. Original Pampers Baby Dry Diapers give your baby up to 12 hours of overnight protection with 3 layers of absorbency versus only 2 in an ordinary diaper. It’s UltraAbsorb Core that helps keep baby dry and comfortable. Made in Japan and other sizes of NewBorn also available. No.1 Diapers brand in USA market. Eco-friendly water based manicure to minimize nail damage, using organic ingredients. 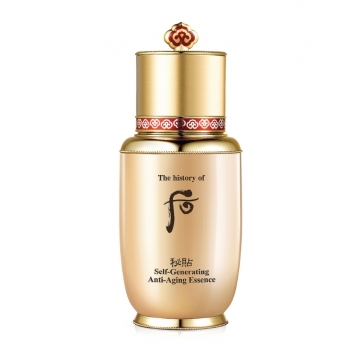 Enriched with vitamin E, Green tea extracts and made in Korea. Popular Princess Makeup set is suitable for kids and pregnant ladies. 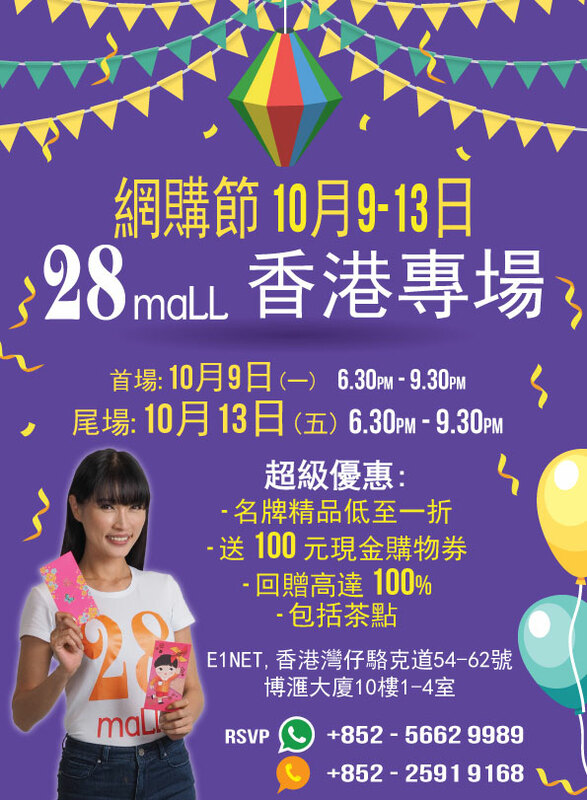 Buy kids nail polish, get FREE 3 Kids Lipstick (so offer price is only RM24.50 for each piece) and complimentary make up princess make up display paper tray. 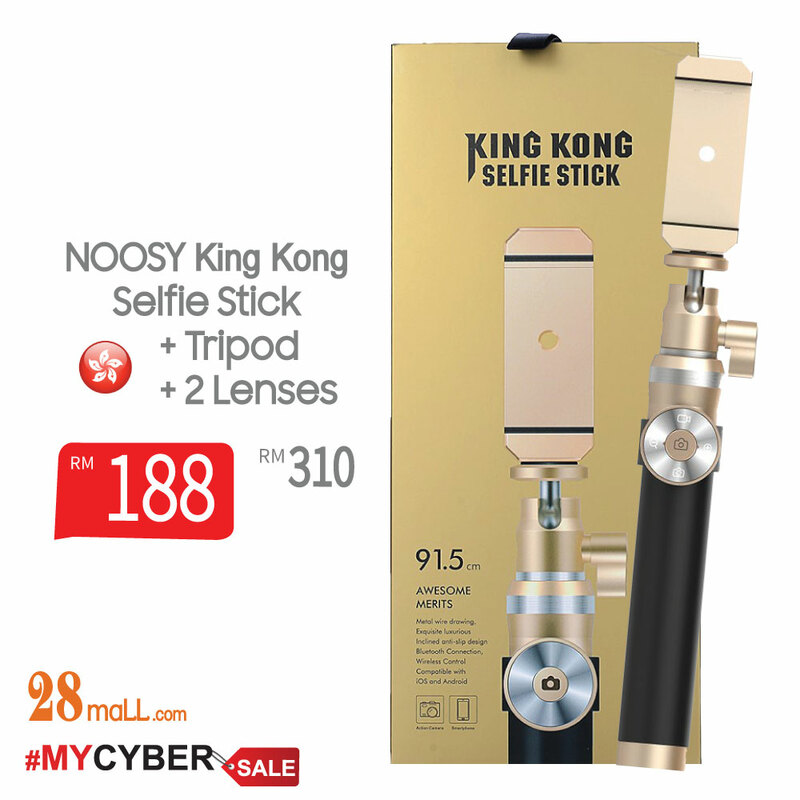 Noosy King Kong Selfie Stick Tripod goes up to 91.5cm and comes with free phone lenses for stunning selfie camera effects. 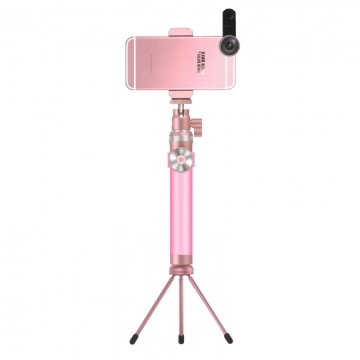 High quality alloy in gold or pink, it comes with detachable tripod and their Bluetooth removable controller allows you to zoom, take pics, turn videos and interchange between selfie and back camera. Highly recommended by Bloggers for Live broadcast and travelling. 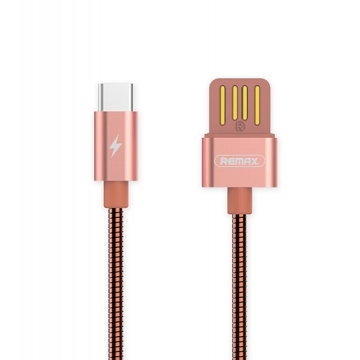 Original Remax High quality and fast charging data cable with unique flat noodle design to prevent cable winding knot trouble. 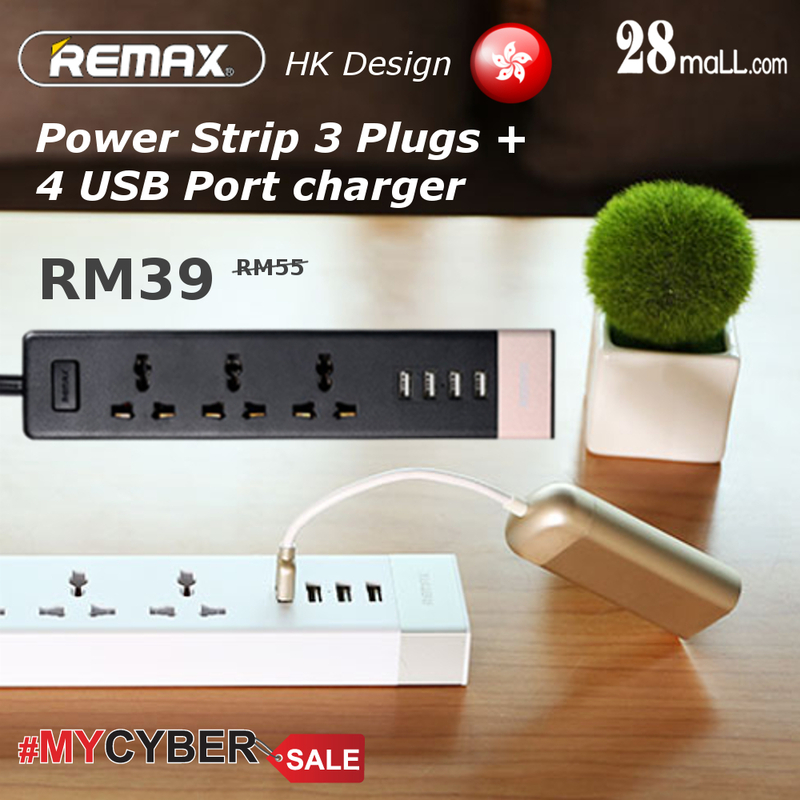 Durable and easy to plug and unplug. Remax Power Bank 10,000mAh. High quality fast charging power bank and easy to carry. Made by German technology, full metal body, noise cancelling design. 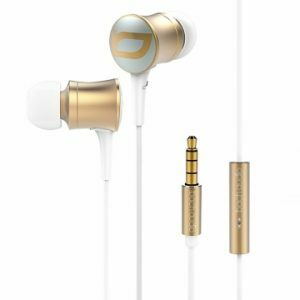 Original Bach Audio EarPhones. 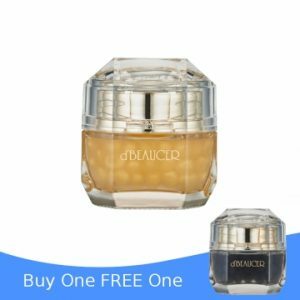 This 5-in-1 sunblock protects against UV rays, treats wrinkles, brightens, whitens, and is waterproof. 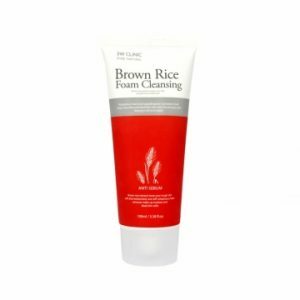 Mild care with 100% mineral filter to protect sensitive skin. 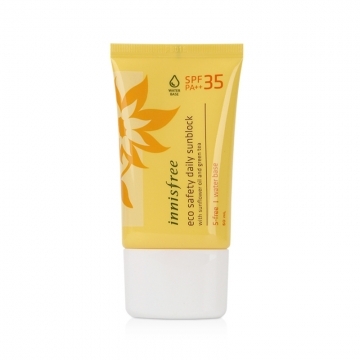 Sunflower oil and eco-friendly green tea extracts from Jeju, protects skin from harmful UV rays. 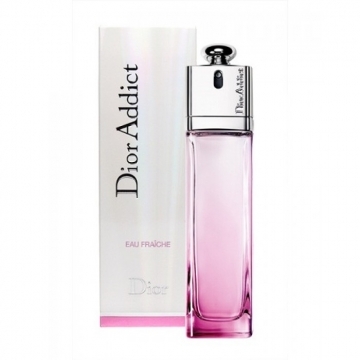 The Dior Addict Eau Fraîche composition opens with the sparkling citrus notes of sweet-and-sour Grapefruit heightened with the smoothness of Calabrian Bergamot. Its diverse heart, at once tangy and floral, reveals a subtle bouquet of Freesia and Lily-of-the-Valley. A joyful signature that concludes with a powerful, structured base of woody notes blended with enveloping White Musks. Original DIOR Addict Perfume. Fruity Essence suitable for dry, damaged and frizzy hair, contains a low molecular that penetrates deep into hair, giving long lasting moisture retention for the hair and scalp. 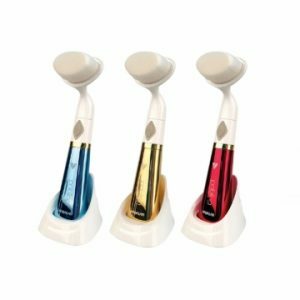 With repeated applications, hair will become lustrous and shiny, reducing the effects of damaged hair . Fruit Essence is rich in proteins and amino acids knows to increase hair shine and lead to a strengthening of damaged hair. 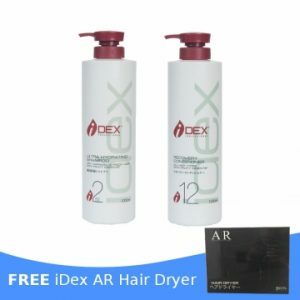 Shop this set and get FREE 1 IDEX hair dryer. 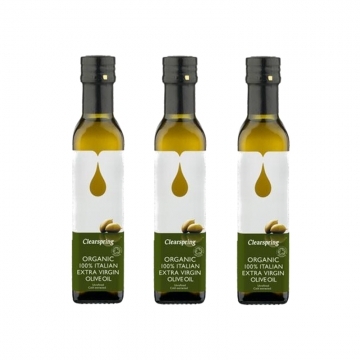 Imported Organic extra virgin oil – special blend of mild and fruity Dolce di Rossano olives from Calabria with more pungent Coratina olives from Puglia produce an oil that is ideal for salads, sautéing, baking, dressings and dips. Sugar Free. Gluten Free. Fructose Free. Vegan. Product of USA. 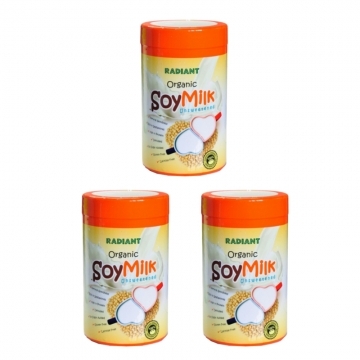 Organic soy milk powder to lower cholesterol level and prevents liver damage caused by oxidative stress. 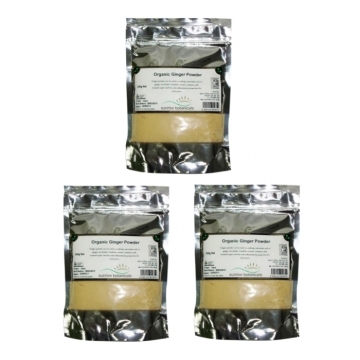 Suitable for diabetic and provides relief from many postmenopausal health issue. Organic Fruits is rich in fiber, minerals, vitamins and carbohydrates. 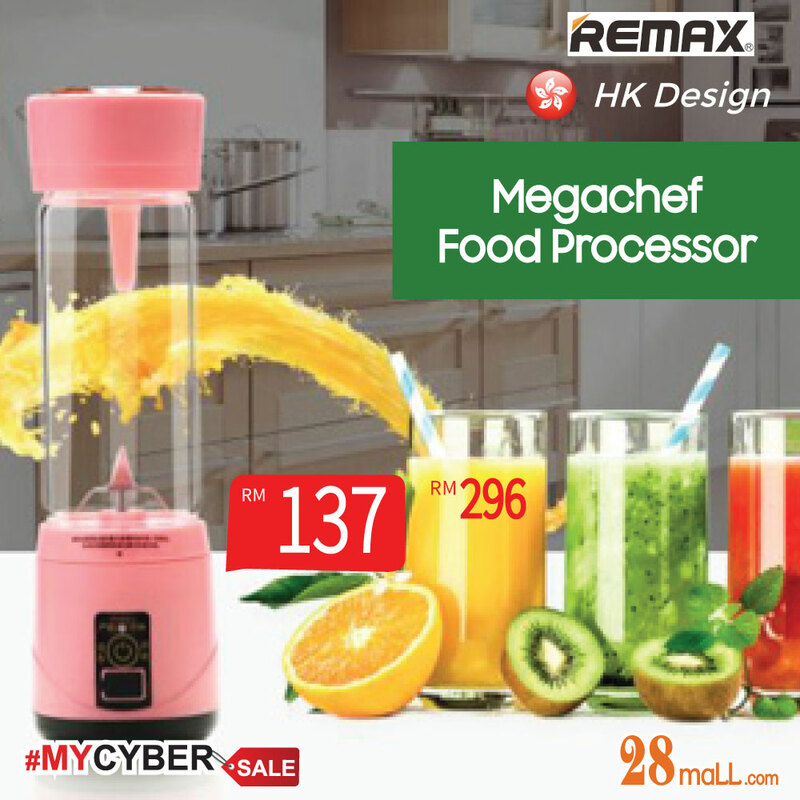 Rich in anti-oxidant from vitamins C and A. 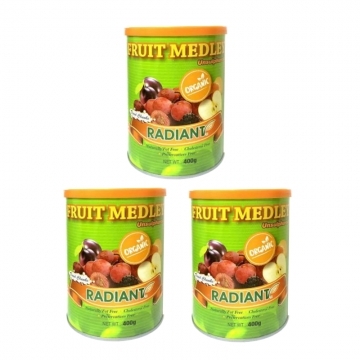 An excellent source of potassium and pectin. Easily digested for quick energy!